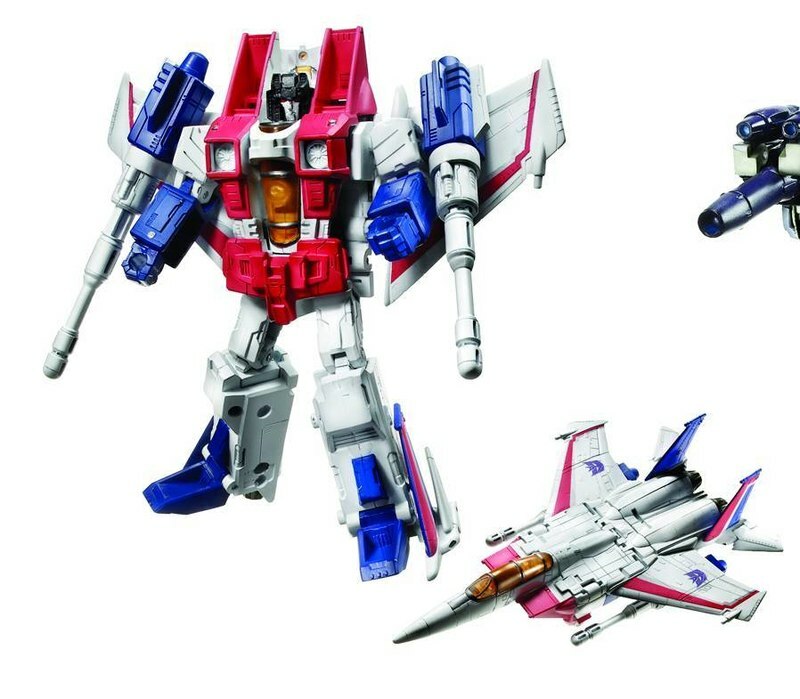 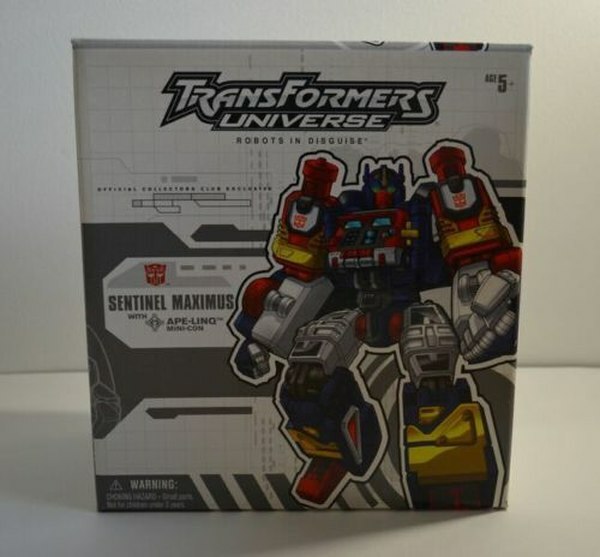 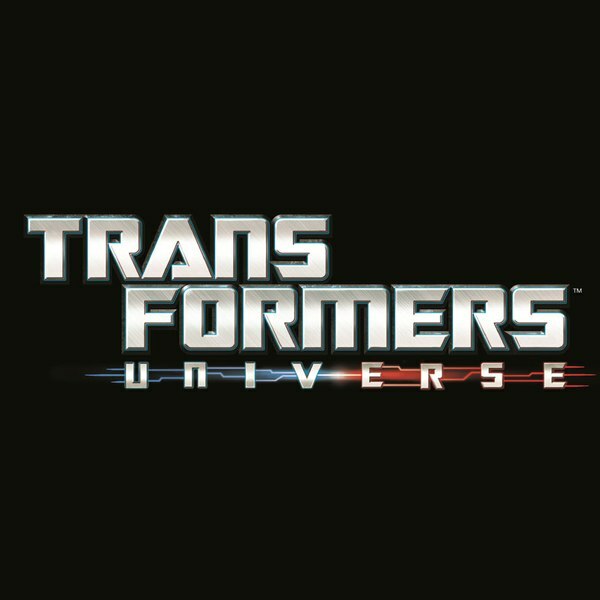 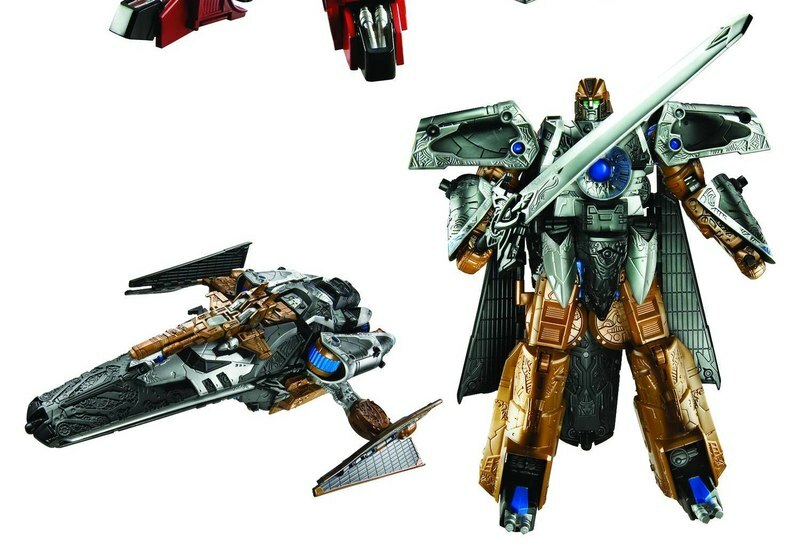 That Starscream is bought and a BM Bruticus homage is a welcome surprise. 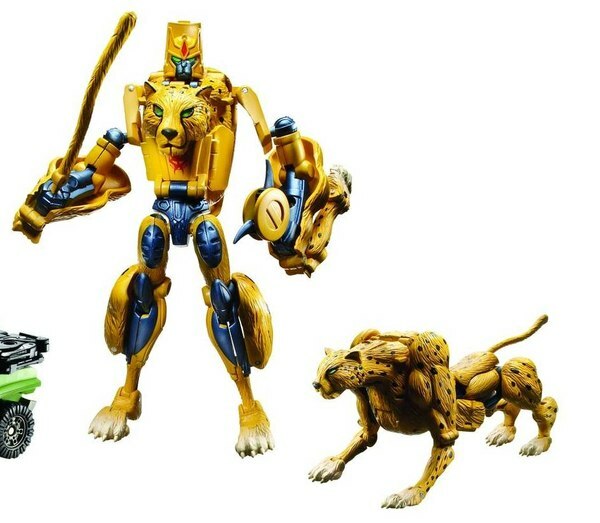 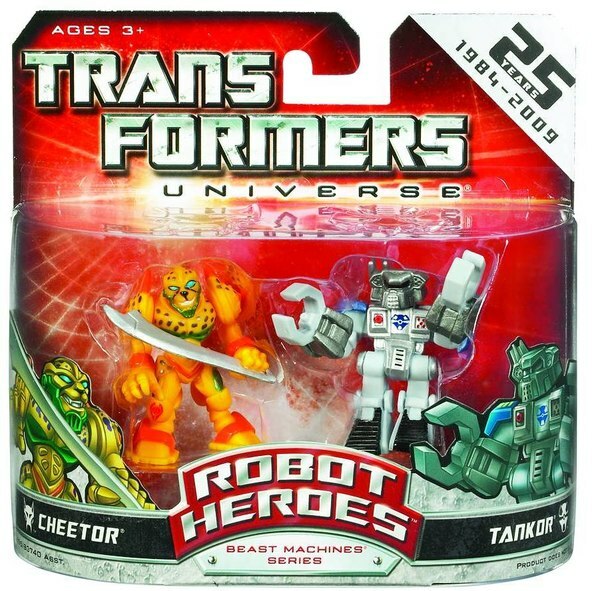 Cheetor is a major disappointment. 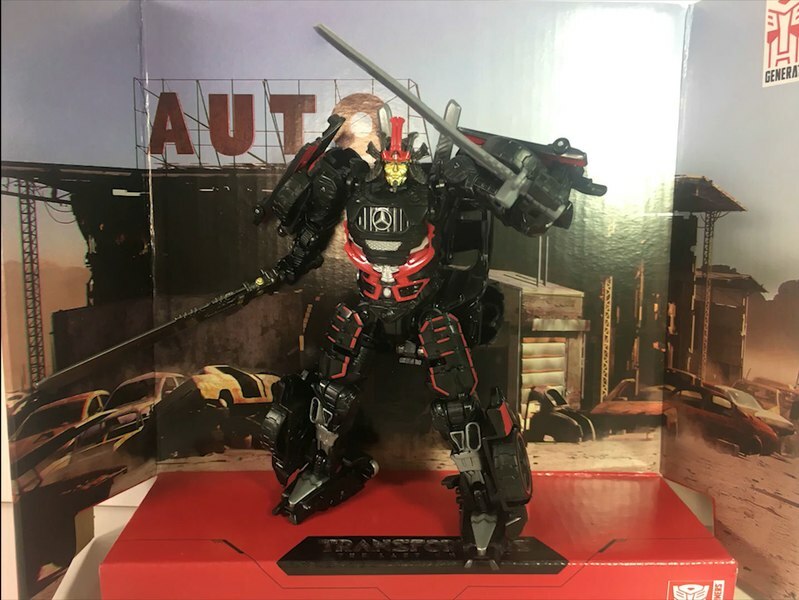 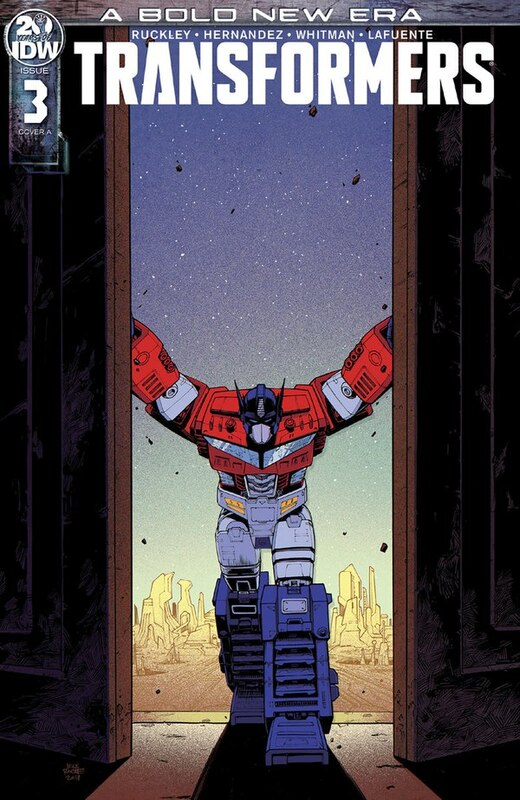 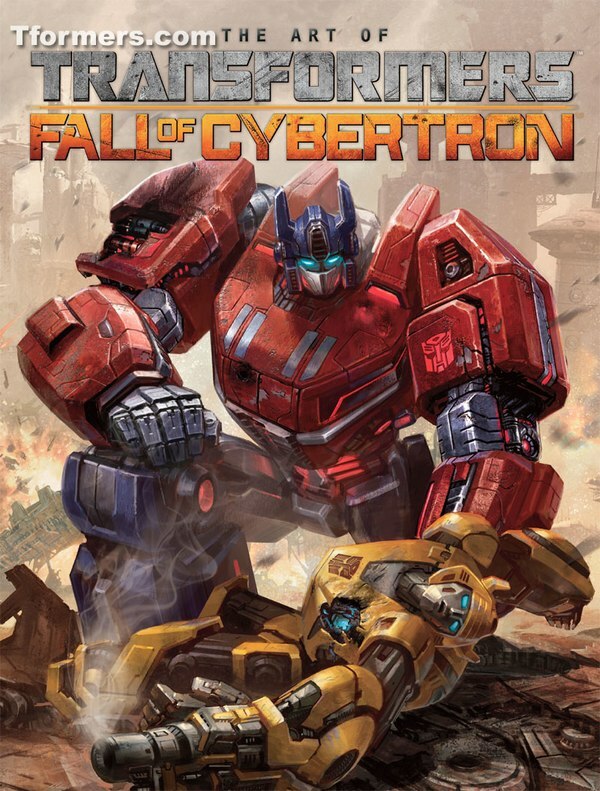 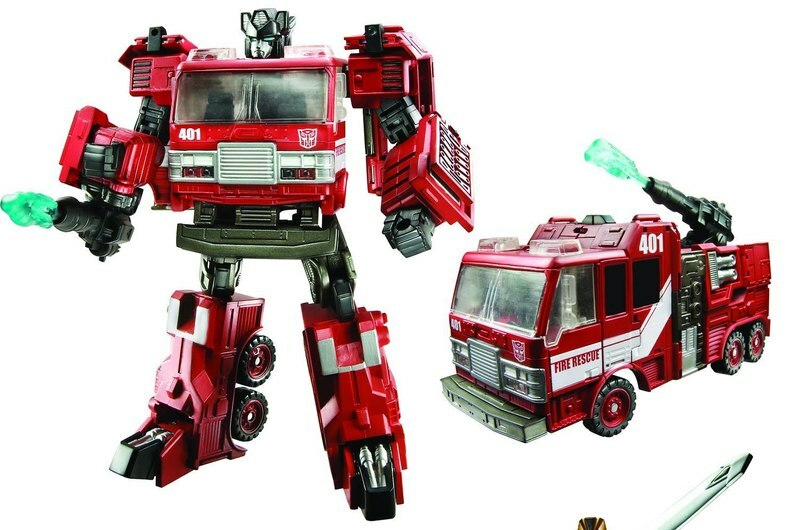 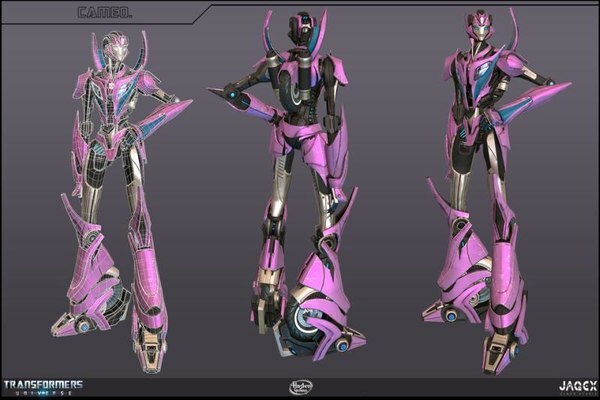 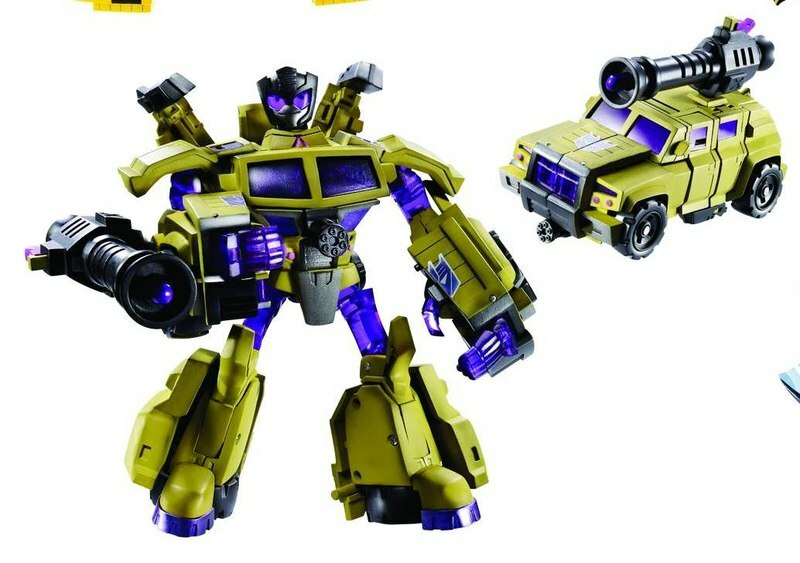 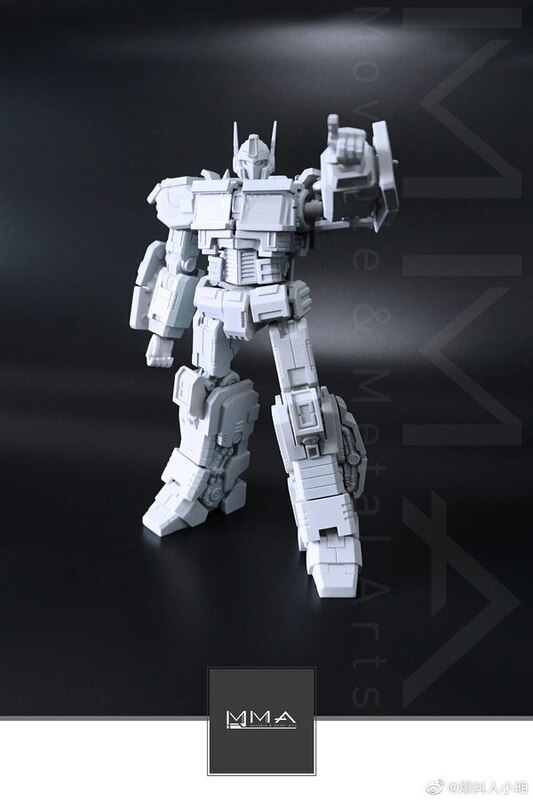 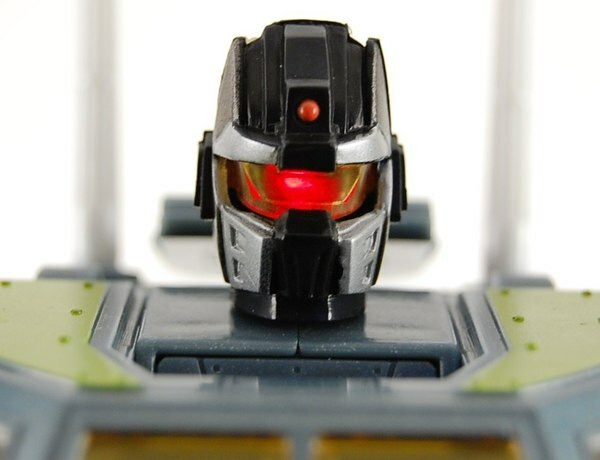 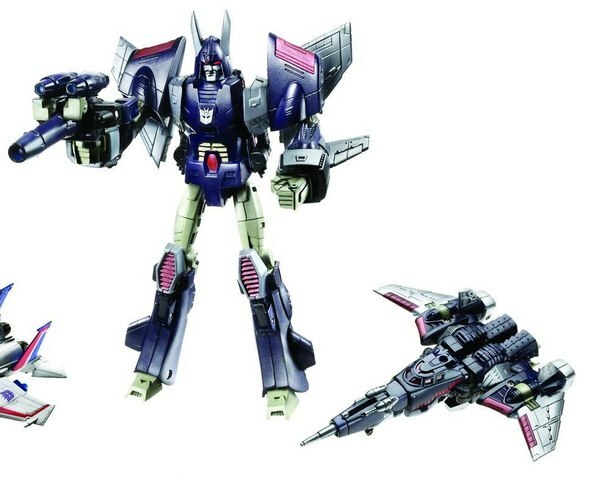 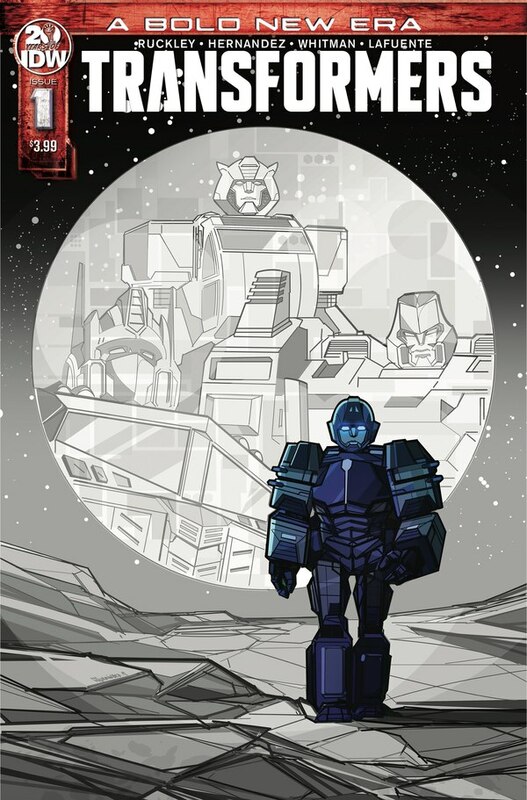 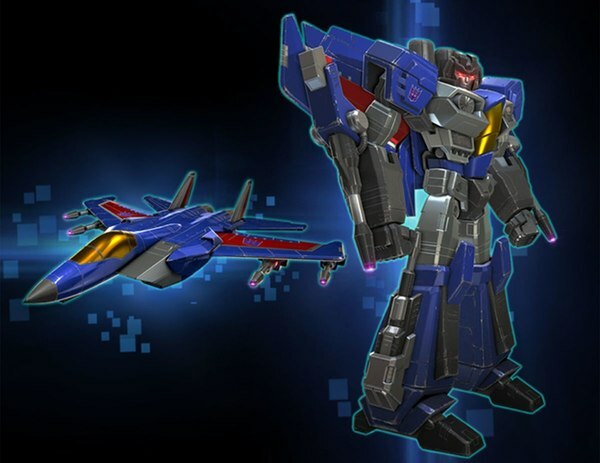 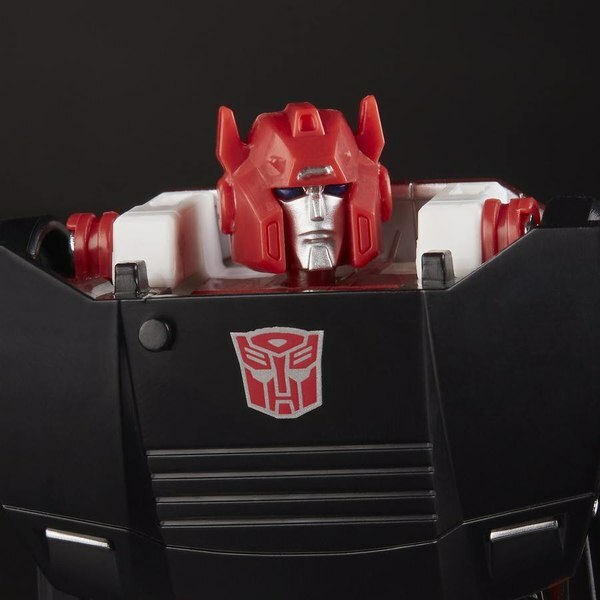 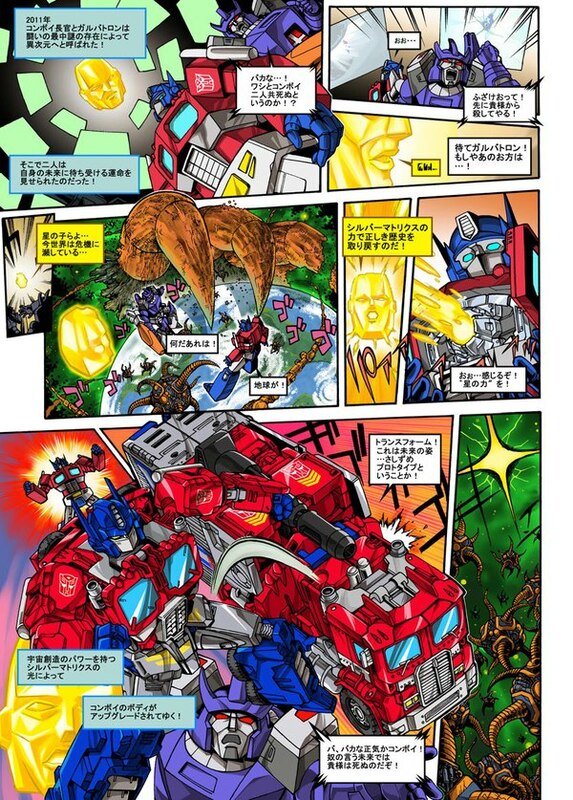 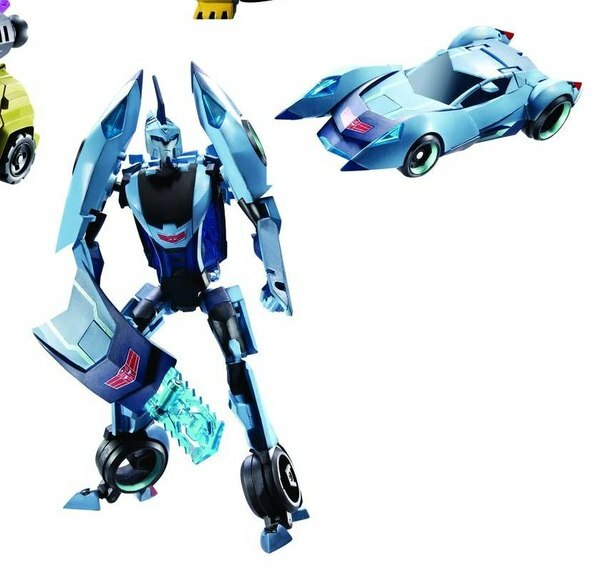 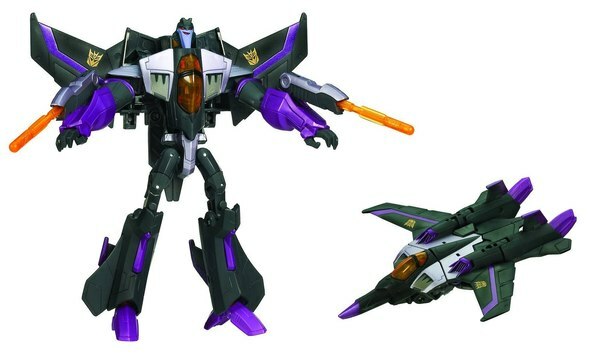 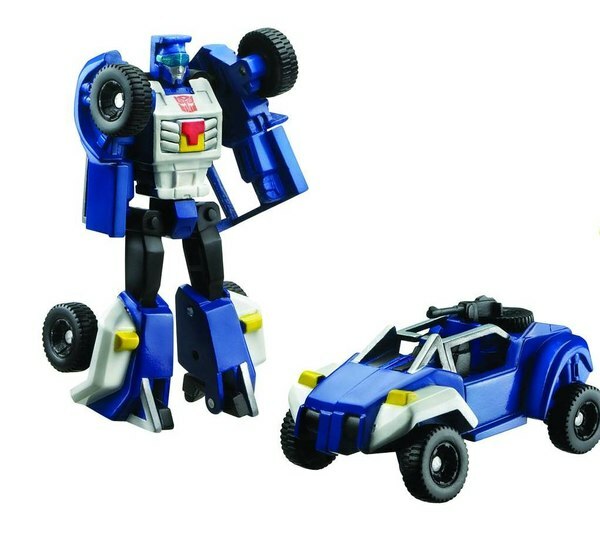 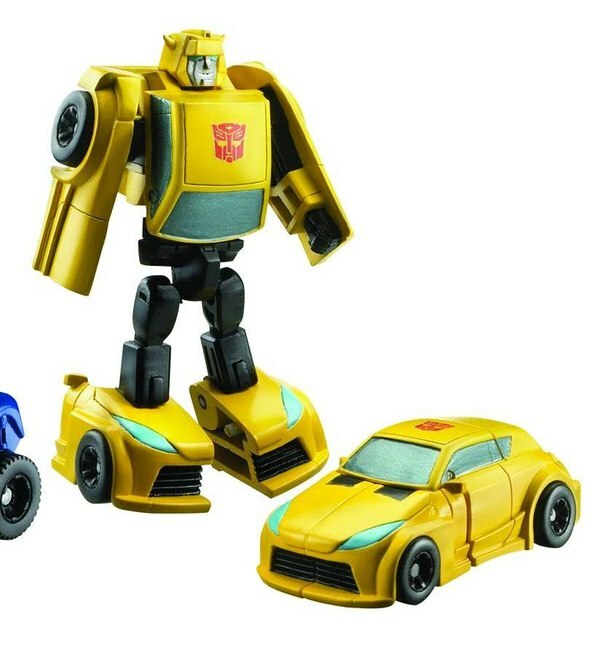 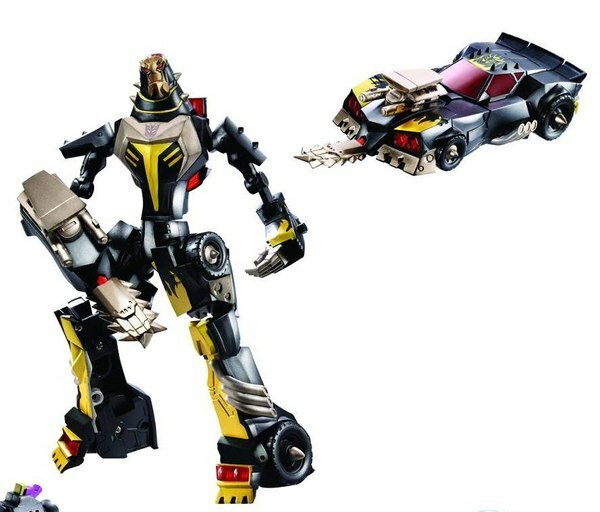 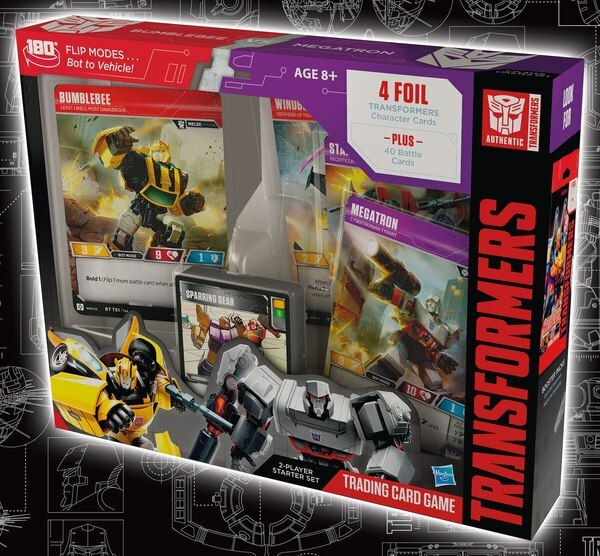 Inferno looks like pure win as does brawn and Cyclonus. 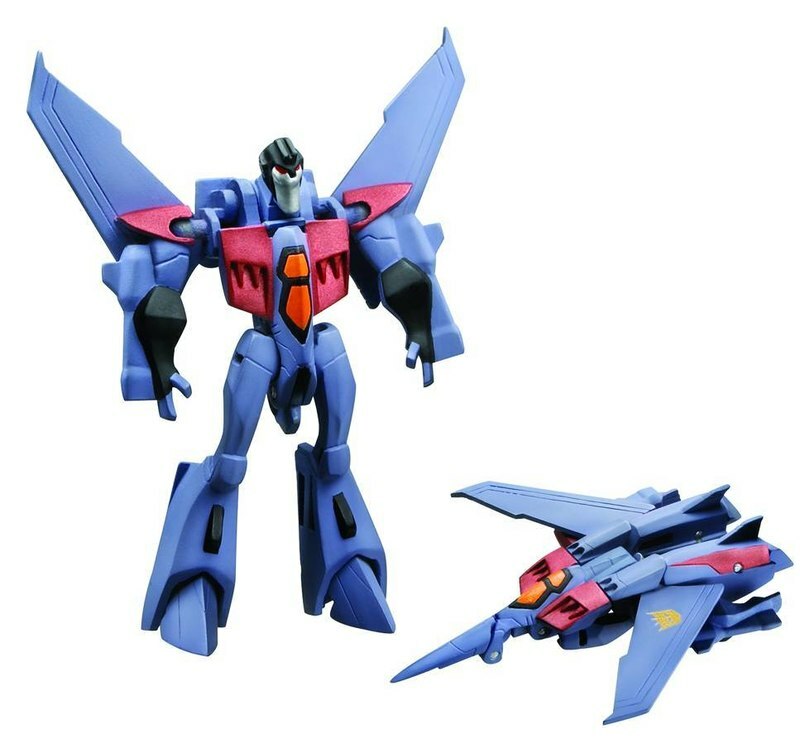 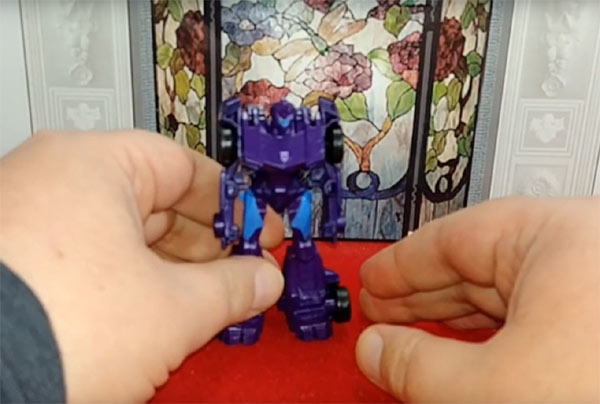 One thing I've noticed about Cyclonus and hound is something that I hope we do not see carried on very much in the future, molded fists with no peg holes. 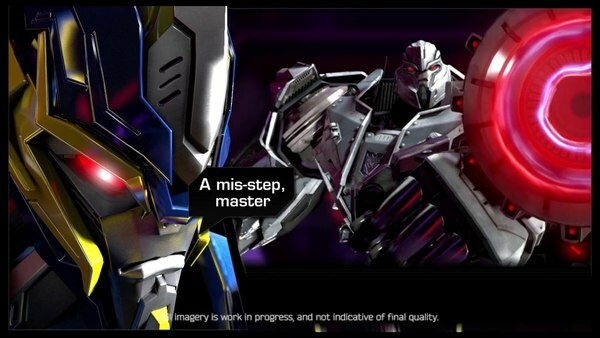 I've noted this on Galvatron as well. 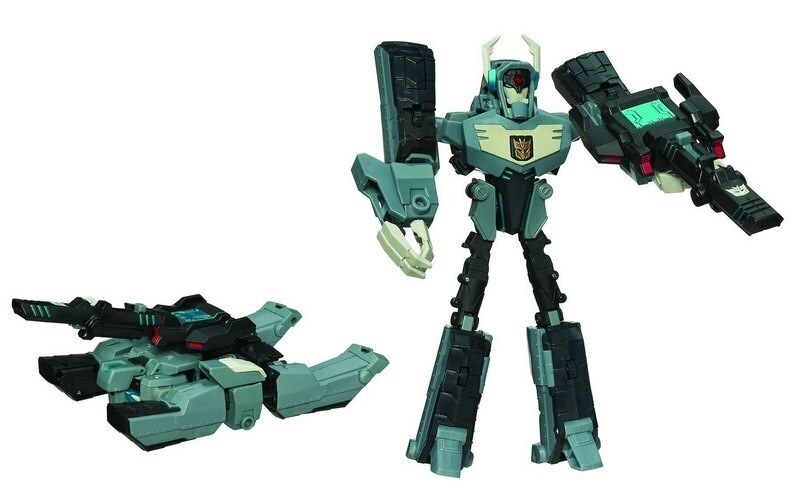 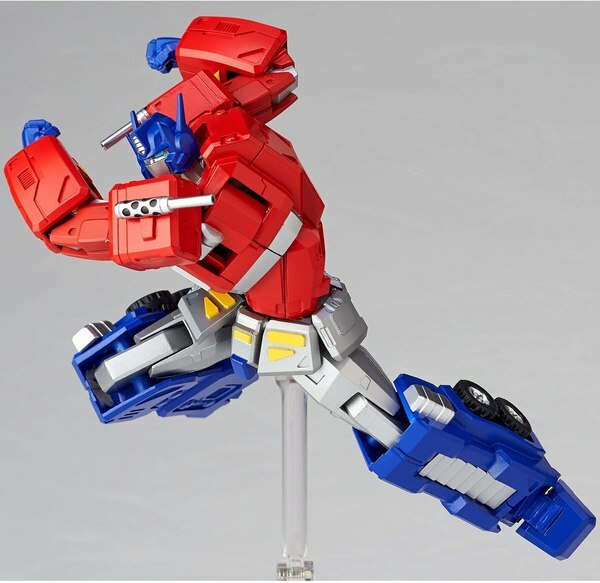 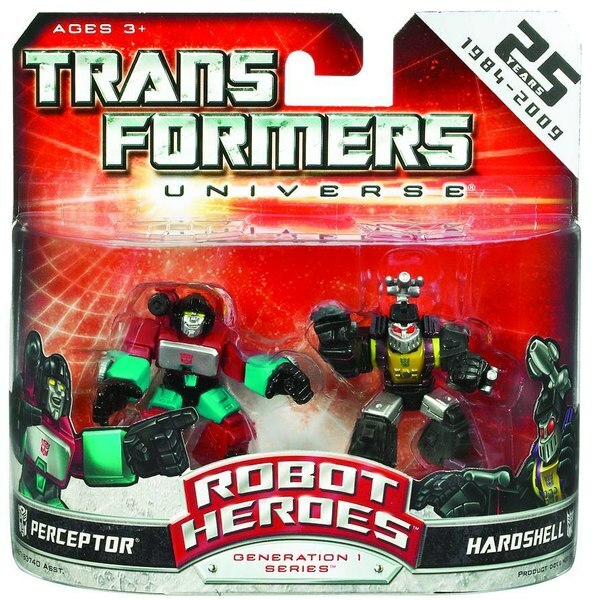 The Robot Heroes Perceptor comes with Hardshell (Bombshell) also Slag seems to be Snarl now across the board, wonder what Snarl is actually called now. 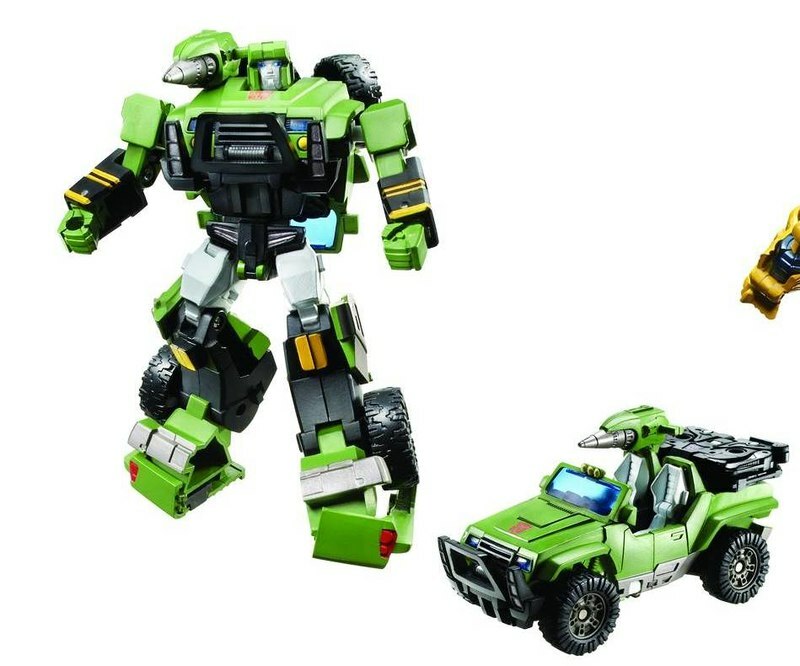 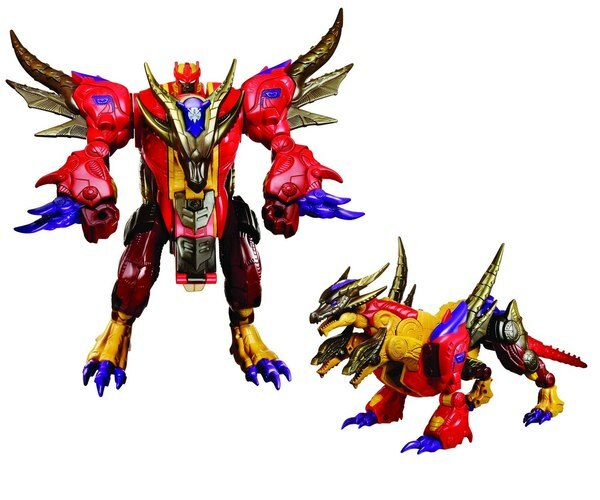 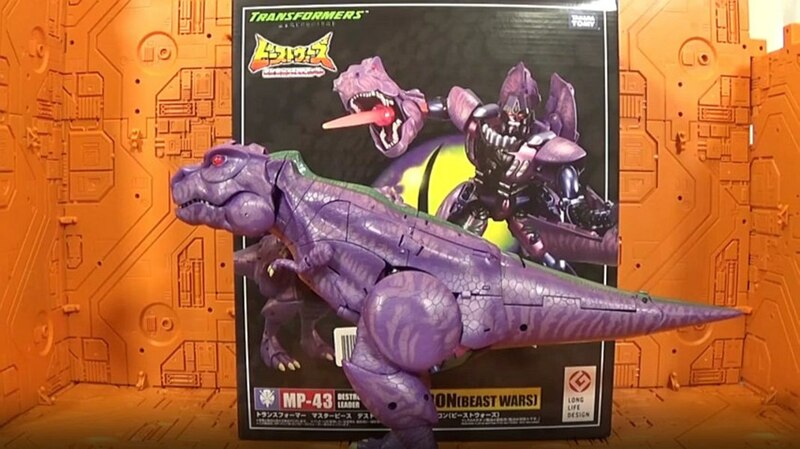 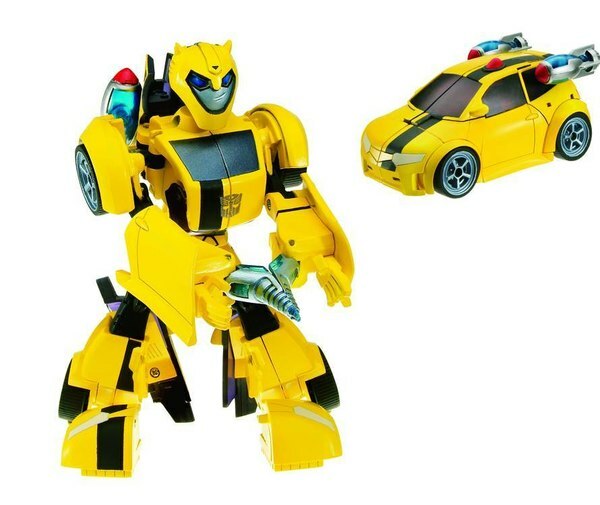 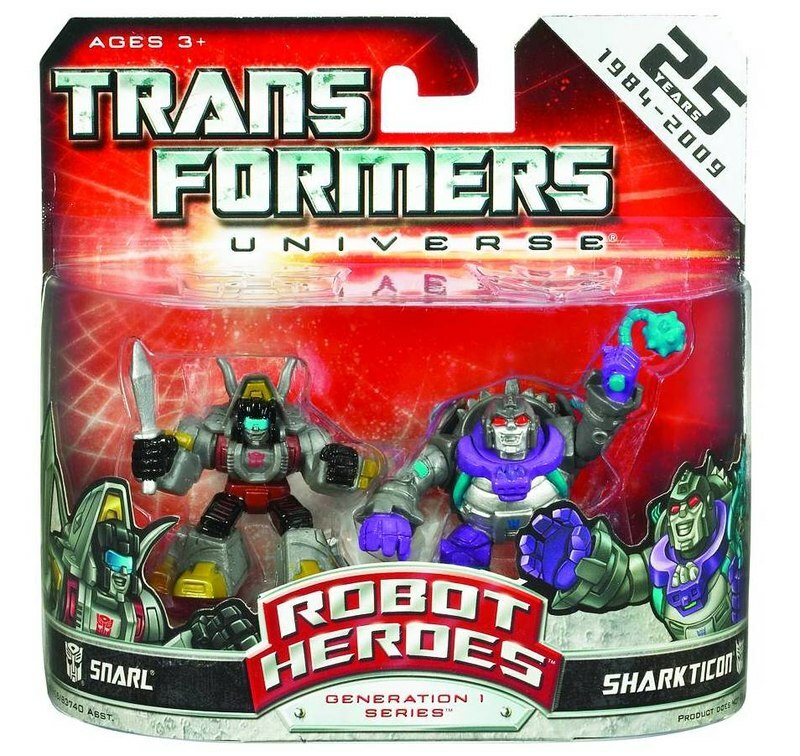 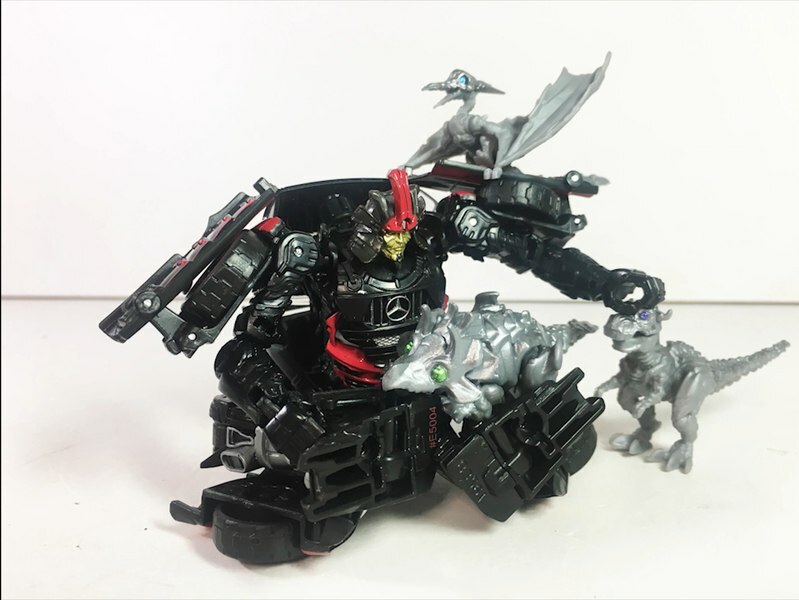 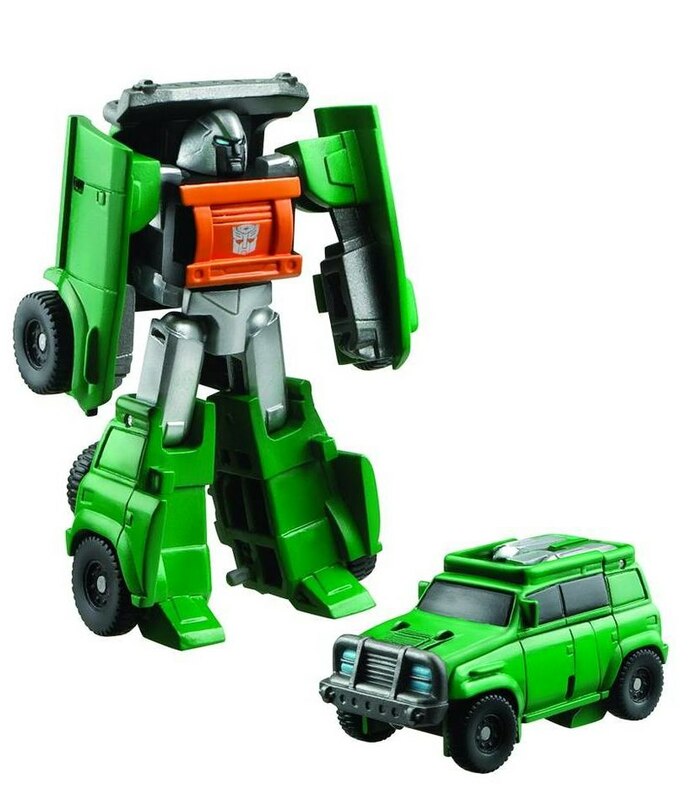 wonder what they'll do if they make Snarl now and Kickback.